Korean Film “Poetry” Quietly Dazzles. 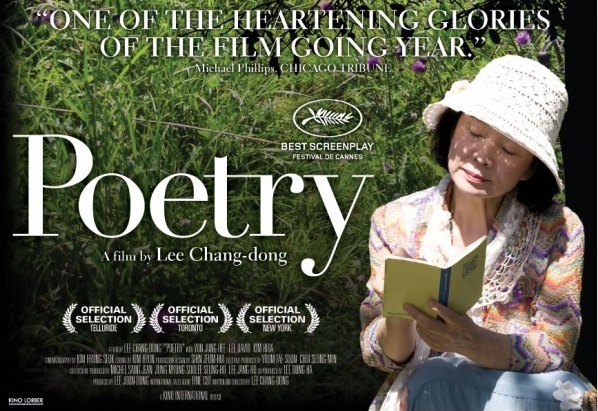 Poetry is yet further evidence of the strength and depth of the Korean film industry. 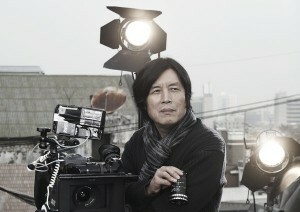 It’s the fifth film from the one time novelist Chang-dong Lee. And it netted him the Best Screenplay award at the 2010 Cannes Film Festival, to go with the Best Director award that he won at Venice in 2003 for his third film, Oasis. As its name suggests, the film potters along amiably enough for its first quarter of an hour or so. It centres around a pleasantly dotty grandmother who’s dutifully bringing up her teenage grandson whilst her daughter earns a living overseas. Like most teenagers, his life consists of prolonged periods of lethargy interspersed by brief bursts of lethargy. To make ends meet, she cares for an affluent but handicapped elderly gentleman. But she’s always dreamt of writing poetry, so she enrolls in a writing course. When suddenly, two of the apparently disparate story strands are brought explosively together, and the story proper begins. And, over the course of the rest of the film, like all the best story-tellers, Lee molds and melds all of the story strands into one, bringing them all together in a painfully satisfying manner. It’s a beautifully measured and meticulously crafted film. Unlike many of the films that have recently come out of Korea, Chan-wook Park’s Old Boy being the most egregious example, it refuses to champion style over content. Instead, and in contrast, its component parts are all employed in service to the story which builds quietly and confidently to a devastating finale. And rarely will you witness sound being employed quite so powerfully, and yet carefully as it is here. Only Robert Altman and David Lynch are as similarly conscious that story-telling through the medium of film is the combination of images and sound. 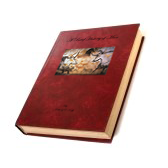 Similarly, the plot points that are planted throughout, later to be revealed as the story unwinds, are placed with the minimum of fuss, and therefore to the maximum effect. The result is a wonderfully balanced, evocative and quietly harrowing film. Sign up for a subscription right or below, and I’ll keep you posted every week on All the Very Best and Worst in Film, Television and Music.